Europe! 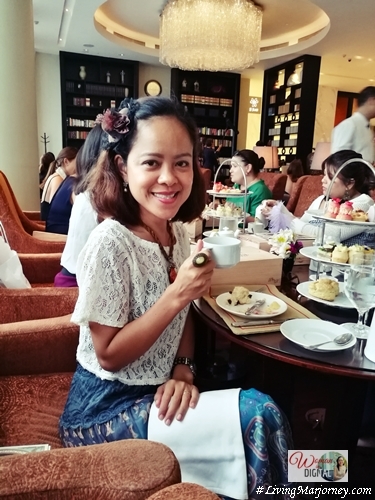 I found myself day dreaming of vacationing in Europe. I know it's still impossible right now. I have to save a lot and it might take a little more time. But really, with a lot of people sharing their vacation stories in Paris, Spain and Italy. They are blessed with a colder weather, an amazing architecture and historical sites. 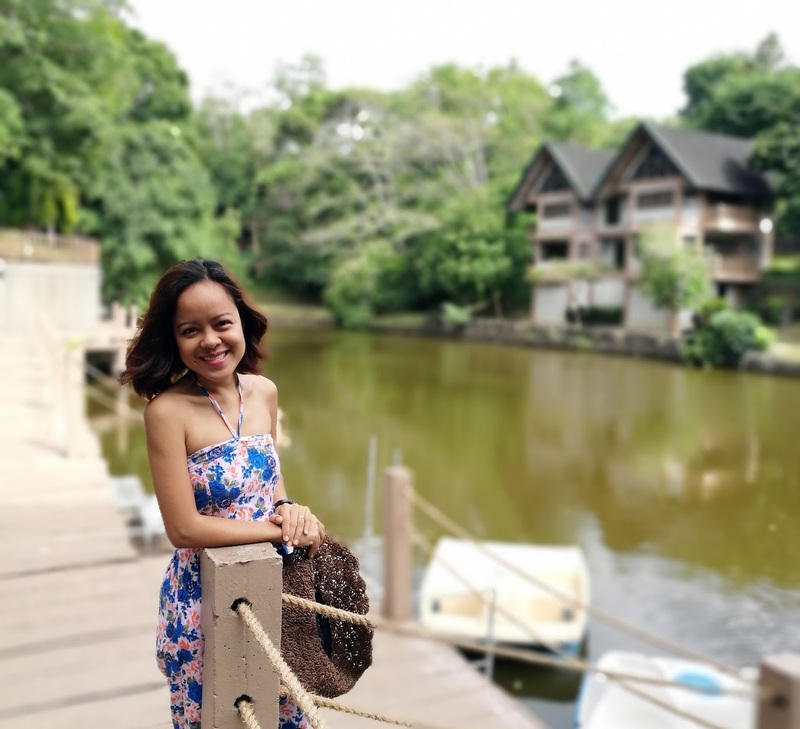 Filipinos wishing to visit Europe will now have a chance to make their travel dreams come true with the new “Save Up and Fly” promo from RCBC Savings Bank (RSB). 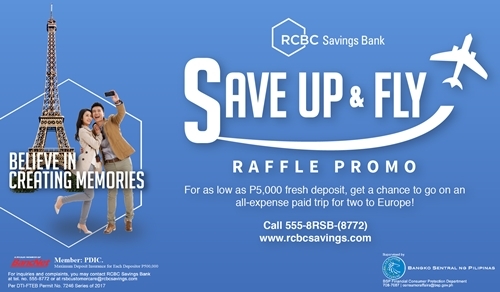 The ‘Save Up and Fly’ promo is open to all new and existing personal and corporate account holders of RCBC Savings Bank covering Basic Savings and Checking, WISE Savings, Dragon Savings, Dragon All In One Checking and MyWallet Cash Card. Aside from an all-expense paid trip to Europe, other participants can also win a 4D3N to Singapore, Malaysia or Hong Kong. Or win amazing prizes . Participants eyeing for the instant prizes should deposit at least the minimum required fresh funds upon account-opening per tier and maintain the average daily balance during the promo period. You might win a Samsung CP GLX J2 Prime, a Samsung J7 Prime or a Samsung CP Galaxy A7 2017. Promo started on July 3, 2017 until April 6, 2018. With the Grand Draw will scheduled at the RCBC Savings Bank Corporate Center in Bonifacio Global City on April 20, 2018. For now, I still do not have photos of any European country but who knows... maybe in the future. With this save and fly promo, I am thinking of opening an account with RCBC Savings Bank. I might win my dream European tour package.